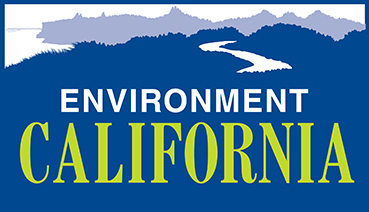 Dear Assemblymember: California’s climate and clean energy policies are working -- reducing greenhouse gases, improving public health and putting Californians to work. We have an opportunity and responsibility to build on this success and set strong climate goals for the future. By setting strong greenhouse gas emissions limits for 2050, and making sure we’re on the path to hitting those goals by requiring 50 percent of the state’s electricity to come from renewable sources, doubling energy efficiency in buildings and reducing petroleum use in cars and trucks 50 percent, all by 2030, we can head off the worst impacts of climate change on our planet and our communities. I urge you to vote “YES” for SB 32 and SB 350, and for a clean, healthy future for all.